Okeveryone!!!! !March 2008 nominations are now open!! To help the process alongwe already got the "March `08Self Promotion" thread -- feel free to browse there and nominate your favorite. https://cbrforum.com/m_491812/tm.htm &lt;-------------- CLICK HERE TO VIEW!!! 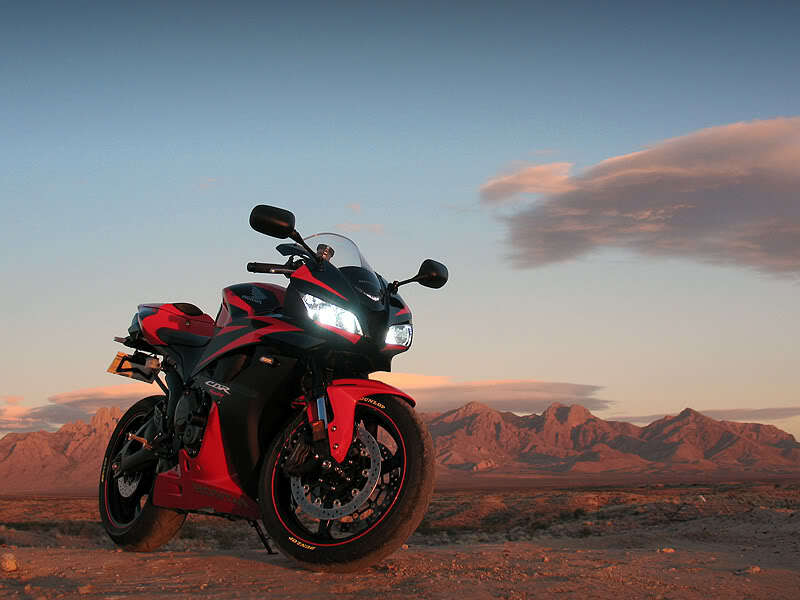 Bike looks sweet, Love the wheels and the carbon. tastefully done! Dam you NY Erion, you beat me to it. 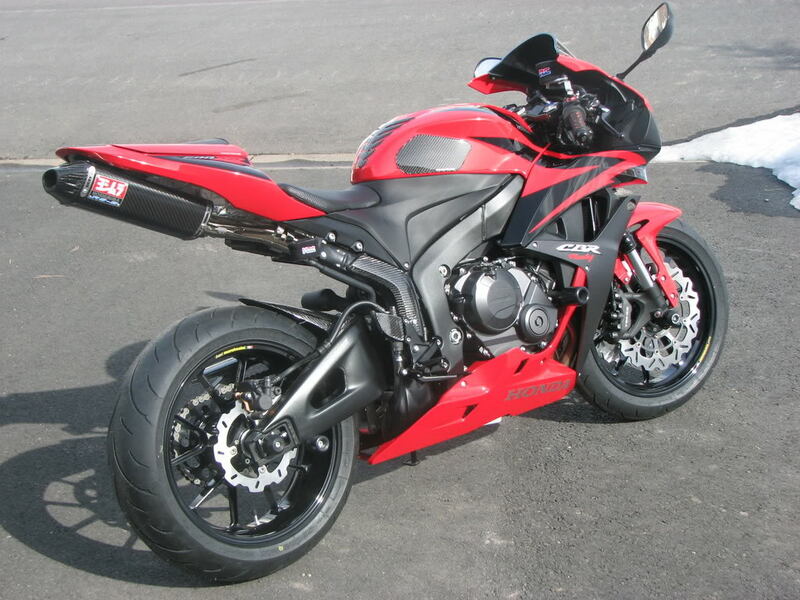 Therefore I must second red600rr. I nominate Ripper44. That scheme is just sick..
my nomination goes to oodayvidoo and his clean F4i!!! 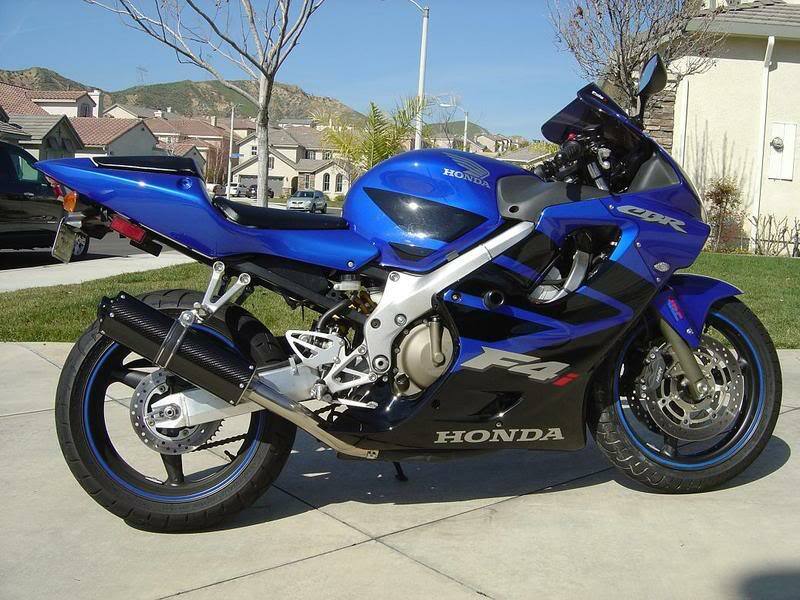 Im gonna nominate Blue Fox and his new cbr600rr. Click here for more Foxy2.2 motorcycle goodness!!!! !